IoT has been garnering a lot of support across different industries as it promotes the saying “want not, waste not.” The resource utilization ratio goes up with the introduction of IoT as devices and components are put to work together thereby eliminating the need for a third new gadget. IoT has the advantage of being implementable in lots of different scenarios making it very versatile and flexible. When your devices start talking to each other via the IoT, it cuts out the middle person, who was you till now. IoT is intent on making life easier for humans, as they get devices communicating with each other, thereby anticipating your every move. It also helps to identify and track data, which can be very useful in situations like keeping track of goods sold at a supermarket or collecting information about the movement of transportation at different times throughout the day and so on. When billions of devices are connected over a common network, the concept of security can turn into a major issue. Companies are on the fence due to these security concerns. Storage of the huge amount of data collected from different devices also opens up another issue, as most companies are not ready to deal with this sudden influx of data. At the end of the day, companies need to figure out how to keep their data secure and how to store it as well. 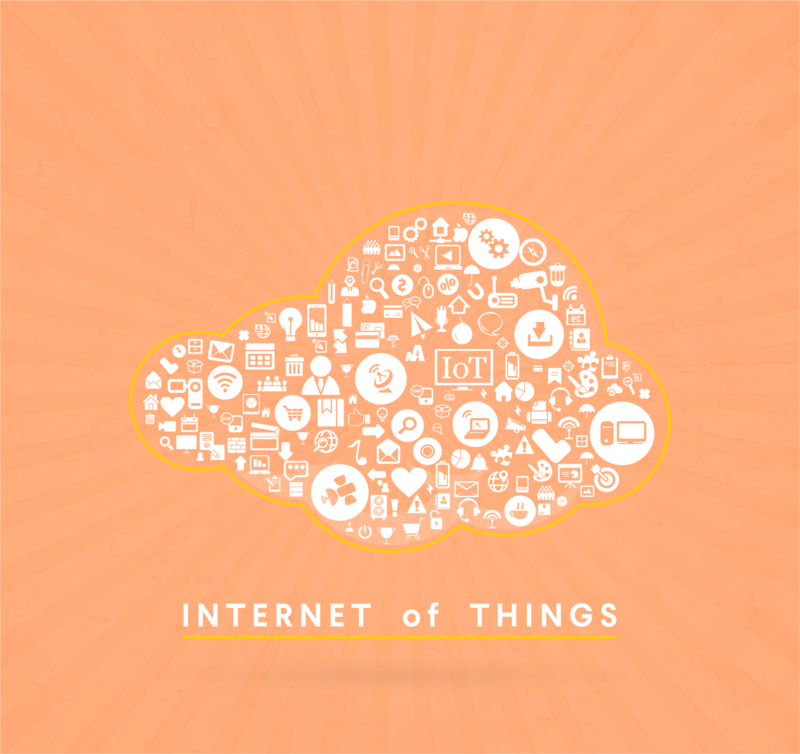 Internet of things is here to stay, with the vast array of advantages it offers to its users. According to recently conducted studies, it is believed that IoT connected devices will grow to the double the present number by 2020. One thing is for sure, IoT will change how we live our lives, making it easier and more comfortable along the way. With Arinos leading the way in developing apps for devices to be interconnected, the future is definitely worth waiting for.